PrimeXBT solves this problem by aggregating liquidity from 12 leading exchanges that host the most volume and trading activity, in real time. 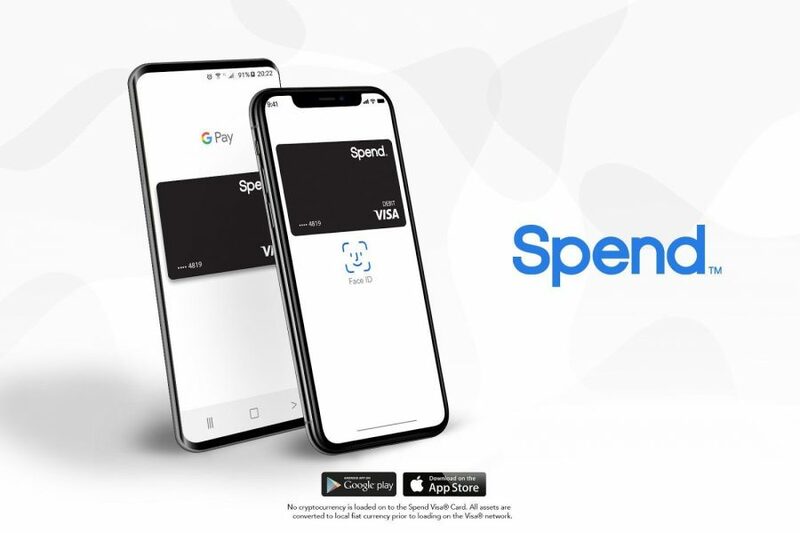 This allows the platform’s users to instantly buy or sell any amount of crypto. In doing this, PrimeXBT supplies over 1 Billion dollars in unprecedented cryptocurrency liquidity at the best possible rates. This feature of aggregated liquidity alone, is enough reason to ignite the interest of any crypto trader, by the convenience it provides in managing transactions from the one platform – thus mitigating the costly risk of slippage. Pairs available for trade: BTC/USD, ETH/USD, XRP/USD, EOS/USD & LTC/USD. Being that the crypto markets are still in their youth in comparison to that of traditional fiat/forex/equity, etc., there are very few trading terminals that yet provide the possibility to utilize advanced and highly profitable trading techniques, such as high leverage and shorting. The volatility of crypto-assets presents an increased risk when utilized with techniques that increase a traders profit potential, because as we all know: increased potential reward is always equivalently matched with an increased risk. Forex and equity traders have been using leverage to gear their portfolios for years, as it presents a rare opportunity to multiply profits from small, but predictable price movements. The same technique used in cryptocurrency, presents the same opportunity but in a much shorter period of time, because of its volatility. When used wisely, a savvy trader can use crypto’s volatility to their advantage, rather than shying away from it. Prime XBT allows its users to access anywhere from 1:1 up to 1:100 leverage, to increase positions and potential profits by up to 100x. This means that a trader can trade with much more power than their account balance would otherwise allow. For example, an account with just $100 can enter a $10,000 position; if the crypto-assets price positively moved by 5%, they would make a profit $500, as opposed to only $5 if no leverage was applied. With only 1% [$100] of your funds at risk, to potentially benefit from 100x profits, is a more than reasonable risk vs. reward. PrimeXBT allows for shorting, which means that you enter a position that profits from a crypto assets price going down. It works by lending from the platform to buy a certain amount of crypto, to then sell it with the intention of buying it back at a lower price. The difference in the sell and buy price is your profit, once you’ve back the initial amount loaned from the platform. If leverage was taken, you would multiply that profit by the leverage. For example, you entered a short position with 100x leverage against Bitcoin and sold 3 BTC. The price dropped as you expected by $100, so you buy back the 3 BTC to secure a profit of $300 [3 x $100] x 100 leverage = $30,000. The higher the amount of leverage taken, the higher the risk is that you will be liquidated, as the margin is obviously smaller – thus leaving less room for error. What’s important to note however, is that your losses are not also multiplied by the leverage taken, rather what you stand to lose is your position [this is known as a margin call]. Prime XBT provides a number of advanced order types to manage risk to avoid a margin call. This enables a trader to premeditate their entry and exit points, based upon what they are willing to risk in order to benefit from potentially multiplied profits. These include: stop-loss, limit, OCO [one-cancels-the-other], market and protection orders. Once placed, these orders are automatically executed, so that you don’t lose more than you can afford to in the heat of moment if the market was to quickly turn against you. By effectively using these advanced order types, traders can effectively limit their loss potential. The PrimeXBT user interface is highly customizable and user-friendly, making it suitable for both novice and professional traders. 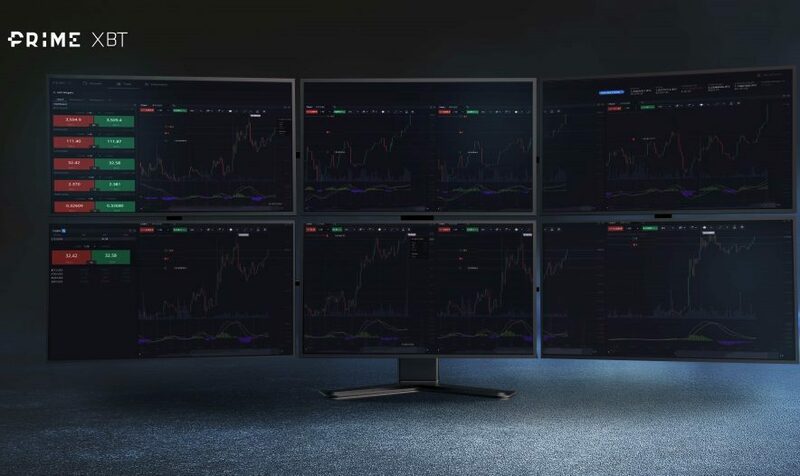 The platform boasts the most sophisticated technology, charting software, with multi-monitor support, advanced technical analysis tools and 24/7 customer support. Furthermore, PrimeXBT adheres to the strictest and most rigorous security standards available in the industry to date, with cold storage wallets, DDOS protection, withdrawal address whitelisting, two-factor-authentication, cryptographic password hashing and email verifications. Sign up is simple. There is no KYC requirements, so new PrimeXBT users can be set up and anonymously trading in less than a minute. Upon review of all of these features and solutions provided by Prime XBT, it’s not hard to see why almost 130,000 traders have joined the waitlist to access the platform as soon as it goes live on Feb 4th. To find out more, head to PrimeXBT.com, or check out the live demo of BTC/USD with aggregated liquidity.